I never thought I could learn how to grow orchids. Ever. Their reputation for being finicky scared me off… after all, who wants to spend money on a plant that practically assures you it will not survive! Then one day I was at the store, and saw some inexpensive, beautiful flowering orchid plants for less than $10. I decided that for that price, they would make a gorgeous home accent for just awhile, and that was worth it. Even if it dies eventually. Not only did it survive, but it thrived and bloomed multiple times! The biggest surprise? Once I got the conditions right, it took less care than any of my other house plants. So I am here to dispel the notion that you can’t grow orchids. Forget the snobby attitude we all assumed surrounded this regal and sophisticated plant! Here is how to grow orchids, even for beginners! First, choose the right orchids. There are 3 types of orchids that I feel are easy to grow for anyone! Moth orchids are the ones I grow, and the most common ones you can buy, They are relatively inexpensive, gorgeous, and less picky than most. They prefer medium to bright light, watering every 10-14 days, and light fertilizer for orchids. They often are seen in bright, dyed colors which I find brash and far from the elegant flowers they are meant to be, but to each his own! My favorite are white with a pink or green throat. The blooms can last for months. Photo by ‘Flowers by Suzanne‘. Here is a white Phalaenopsis orchid with a yellow throat. This is a sophisticated, easy to grow orchid, but with a touch of informality. Photo by ‘Southern Living‘. Dendrobium orchid usually have larger flowers, and are the kind most often seen at a florist or in professional arrangements. 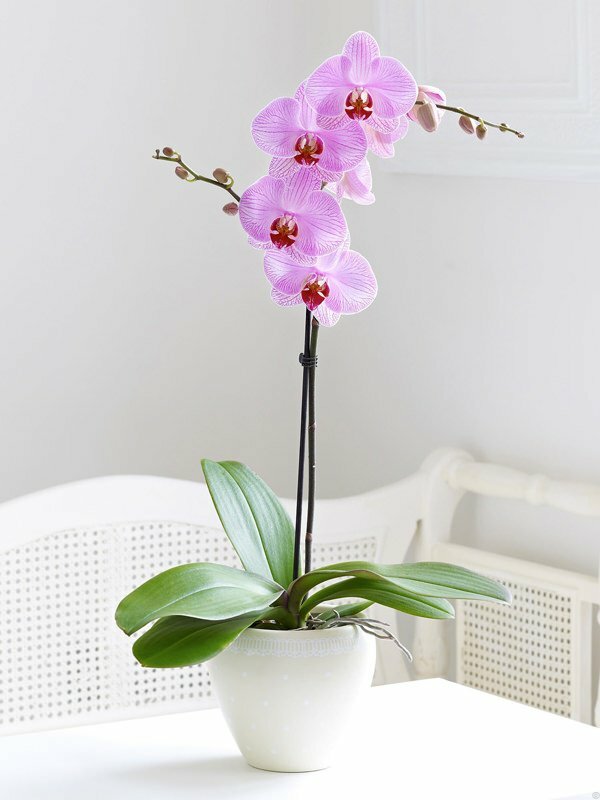 They have the same basic requirements as moth orchids, but prefer a bright light for the best blooms. All white Dendrobium are the most amazing flower! The flowers usually last about a month on the plant. 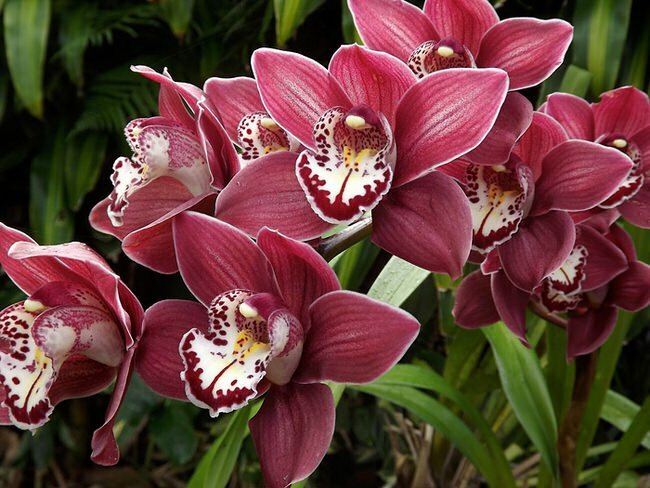 Cymbidium orchid are an easy care houseplant that enjoys bright light and a little more water than the other two… once a week, or even every 5 days when the air is dry. 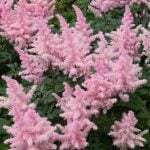 They can be brought outside during the summer months, but usually need cold to bloom. They bloom most often in winter and early spring. Photo by ‘My Orchids Journal‘. In my opinion, (and I am no orchid expert) there are four conditions you have to get right in order to be successful with orchids. 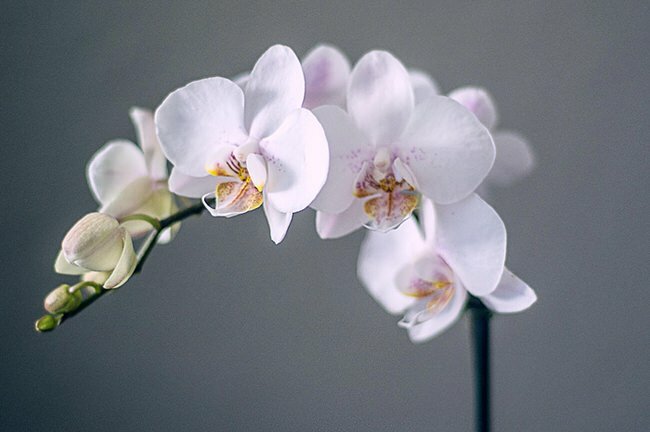 Keep in mind, different types of orchids vary in their needs to some degree, but all of these are important, no matter which variety you choose. The best soil is the orchid mix you buy at the nursery… largely bark pieces, it drains well and has an acid base. Orchid aficionados everywhere are going to gasp, but I never repotted my orchids. You should, because one of mine did eventually give up, probably because the soil was drying out too fast. However, orchid mix is so light, (cheaper to ship) that most plants you bring home from the store are probably in a reasonably decent soil… In any case, don’t use regular potting mix… Also, buy a liquid fertilizer meant for orchids, and apply as directed once a month. This is the part most people get wrong. Since the orchid soil mix is basically bark, it feels dry a lot of the time and some people tend to overwater. 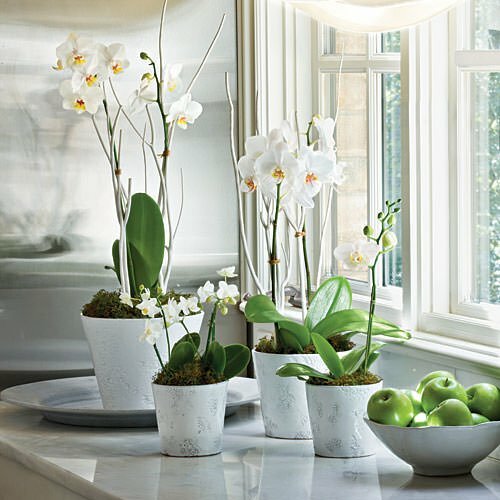 Make sure you water no more than is suggested for your orchid type, but never let it dry out an inch or two below the surface. There is a cheater method, that again, make orchid experts cringe, called the ice cube method. It involves putting one or two ice cubes on the surface of the soil every other day, and allowing it to slowly melt. 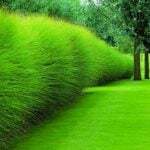 The idea is that it allows the bark soil to absorb the water without it just running straight through. Many, many people swear by this method of watering orchids! I’ve used it, but I have an issue remembering every other day. 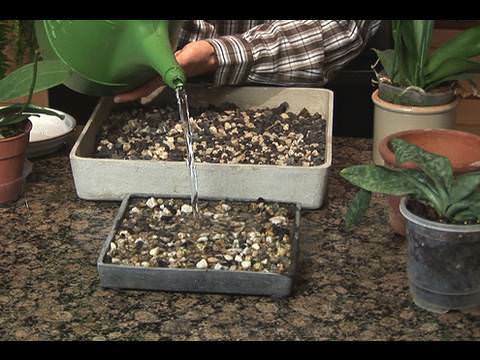 Either way works, or once every two weeks, submerge the whole pot in a sink of water, let sit 15 minutes, then drain. 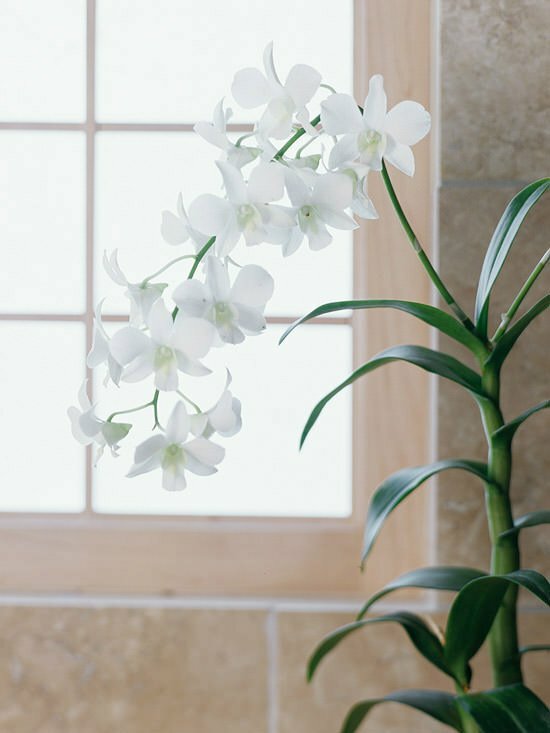 Orchids do like a little humidity, especially in the winter when heating zaps the air of moisture. I grow mine in a bathroom, or over the kitchen sink so the humidity is taken care of for me there! Another option is to mist a few times a day, or to create a pebble tray for your orchids to sit on. Fill the tray with water to just below the tops of the pebbles, and set the pots on top. This will keep the air humid around the plants. Use distilled water to keep from getting that yucky white deposit on your pretty pebbles. (Dollar store sells pretty pebbles!) Here is a YouTube video from ‘Growing Wisdom’ on how to make humidity trays for your plants! This is the most important condition to get right for your orchids to bloom. Medium to bright light is best. I grow mine in a frosted glass window, so it always gets bright light without getting direct sun. West or east facing is ideal, and not too far from a window. Hint: How to make orchids bloom – Many orchids can be promoted to bloom by a drop in temperature. I think mine bloomed so well because they were in a window, so nighttime temps next to the glass get cooler. 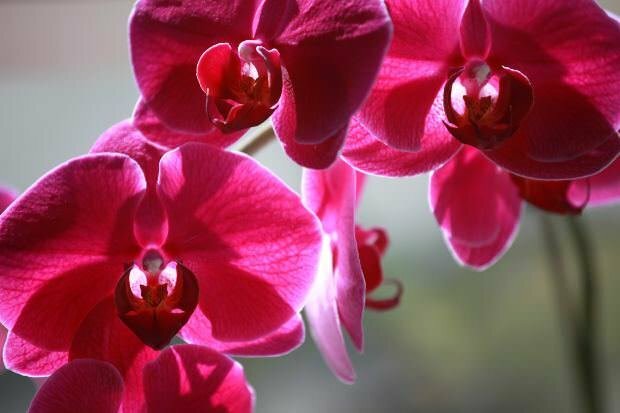 Learn how to grow orchids! 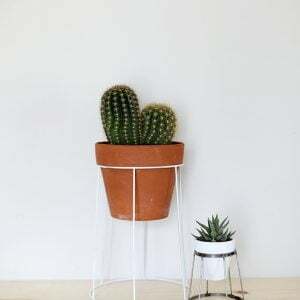 And remember, you can raise them in one area of the home, and move them just for special occasions to other rooms for entertaining. Don’t forget to Pin your favorites or our tall pin at the top so that you can show nursery staff what you are looking for! We know you will also love our posts on Bath & Shower Plants and Tropical Plants you can Grow Indoors! 12 Top Poisonous Plants - Are They in Your Garden? SURE GLAD I DECIDED TO CHECK ON COMPUTER AND FIND YOUR WEB SITE BEFORE I DID WHAT I WAS GOING TO DO WITH OUR GIFTED MOTH ORCHID AFTER THE FLOWERS FELL OFF. WHEW; SCROLLED THROUGH YOUR COMMENT SECTION AND FOUND THAT ALL WE NEEDED TO DO WAS CUT OFF STEM, “NOT LEAVES” AND CONTINUE WATERING AND KEEP IN COOL AREA. WOW, I WAS JUST GOING TO CHOP EVERYTHING AWAY FROM THE BULB AND PUT THE BULB IN A PLASTIC SANDWICH BAG AND PUT IN THE FRIG. THANKS YOU GAVE OUR ORCHID A CHANCE. Thanks for all of the great information. I have tried for years to get a few orchid plants to Reblooming – moth orchids, phalaenopsis type. 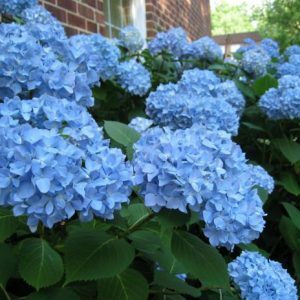 How often do you typically water each one, and does the type of water matter? Is tap water OK? Or, could that be the problem with mine? They typically will grow a spike of about an inch or so, but it never seems to get taller or bloom. I live in Texas, zone 8b. Suggestions are welcome. Thanks! Just wanted to thank you for featuring one of my beautiful cymbidiums, for crediting image to my blog and for sharing the love for beautiful orchids. Thank you for sharing, its beautiful! For many years, I only enjoyed looking at orchids at flower section of grocery stores or florists, and never bought any, thinking they aren’t going to survive in my house. A few years ago, my daughter gave me one for my birthday. I put it by my kitchen sink that faces a big bay window. Because I spend a lot of time at my sink and use a lot of hot water, this orchid got plenty of moisture in the air, and plenty of indirect light. The only thing I did, was to put a little bit of water in the saucer I placed under it. This lovely orchid bloomed at least 4 more times and finally gave up. Now I have orchids in the same place and next to the sink in my bathroom which also is next to a 3 sided window, and they keep happily blooming. Making orchids bloom in Colorado didn’t turn out to be that difficult. The ice cube watering thing is absolutely wrong for any orchid. These plants don’t like their roots to freeze or burn, and ice can and will do both. I have 200 plus orchids in my greenhouse and have been growing them for two decades. When I give orchid talks, this is the one myth that needs debunking the most. Growers should soak their plants thoroughly when they need water, allow all the excess to drain, and then enjoy. Repotting is necessary because most of these orchids are epiphytes — that is, they have air roots, not ground roots. Those roots need to breathe. That’s why commercial orchid mix is lighter than potting soil. As this mix breaks down, though, it coats the roots and if not repotted, the roots will ultimately rot and the plant will die. Repotting once every year or two is ideal. Thank you. 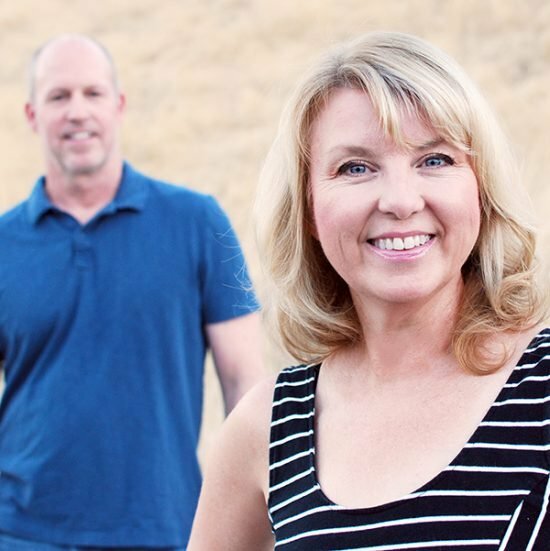 Do you have a website? I have 4 moth orchids that I grow in my bathroom. I live in N NV and the air is very dry. I water my orchids with water soluble fertilizer every 7-10 days in a closed sink. I attempt to saturate the bark and leave in the sink for a couple of hours and then drain. I include my air cacti when watering. I am on my 3rd and 4th blooms for 2 of the plants. I’ve never transplanted them but I have a baby that is currently blooming bright pink and am going to cross my fingers in transplanting that whole new plant. I have an orchid plant from over a year ago. After the stem dried up I trimmed it, but even though the leaves are green it never grew back. Any ideas? It can take awhile, I put mine near a window when they are stubborn, the nighttime cold seems to spur them on. Try a fertilizer for orchids and be patient! I just want to share about my orchid. I have 10 pots of different colour orchid and they bloom twice a year all the time and I have them for years. I have them on a rack which has lots of lights and close to the patio door. I which I can post a picture to show you and I am so proud of myself that they always bloom. I love it. I have a moth orchid plant tht has never grown back from over a year ago. However the leaves are still green but the stems never grew back. I live in south Florida so I try to leave it in front a large glass sliding door where it gets sun but not too much. So far nothing had happened. Any ideas wht I can do? Have you tried a dose of fertilizer? Also, some orchids need a bit of a cool shot to start blooming again… Perhaps mov it to a cooler spot for 2 weeks and see if that helps stimulate the blooms! What causes the leaves to go limp & soft? Usually its way too much or way too little water! Has anyone ever had new plants start at the base of the parent plant? If so how do I separate them to report? I have! I have a mother plant with a Keiki [baby]. I never separated them and now both Mom and Child are in full bloom. They seem very happy attached so I am leaving them alone. I read you can let them be for as long as you can stand it. If you wish to repot baby, cut as close to the spike holding the keiki with a sterile blade and then apply some cinnamon to both mother and keiki’s cut site to prevent fungus invasion. I’ll probably separate mine after they are done blooming. Good luck. I am really having a hard getting mine to re-bloom, I purchased one with a Blue and one white, what is the best way to enhance re-bloom.? I’m trying to grow orchids from seed, does anyone know how? Once mine bloomed and the flowers fell off, nothing more happened. All I have is the green leaves, root shoots coming up out of the potting mix (orchid mix) and a dead stalk. I have reported once. It sits in an east window. Lots of light but no direct sun. Am I to cut the dead stalk off? If so, where? We cut our stalk off down to the base… be patient! Also if you can out it next to a cool window at night, sometimes that can get it going! I didn’t cut mine off and it surprised me and put out another shoot and bloomed again. This was after blooming for a few months and I just left the stalk after all the flowers fell off. Can you show pictures of where to cut the stems once the blooms fall off, so that you can have another blooming time? what do you do with stock after orchid bloomed? 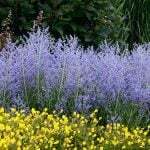 Cut the spent flower stalk to the ground and continue to care fore plant as when flowering. 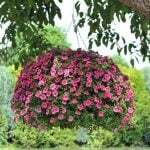 Placing in a cooler environment for about three weeks will trigger new growths. This is very good advice. I have been lucky with what must be perfect conditions for my cymbidiums and here in Northern California I can leave them out on my front porch all year. I had never been able to keep a moth orchid alive till this past year. Indoors and with what seems to be the right light. I read on Pinterest somewhere that if you put two ice cubes on the moss every couple of weeks they will thrive, did it and they did…and bloomed. Thanks for these tips.